Keith Hopkins, Owner. Baron’s Wood Farm and Baron’s Wood Equestrian Yard. Karl has helped us on several projects. 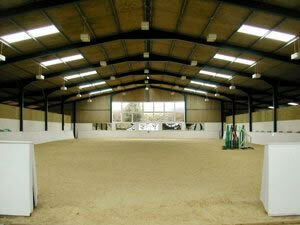 He fully wired our large Equestrian yard, including horse showers, solariums, tack rooms and an indoor arena. He helped me plan and design the layout to best fit the purpose of the yard. 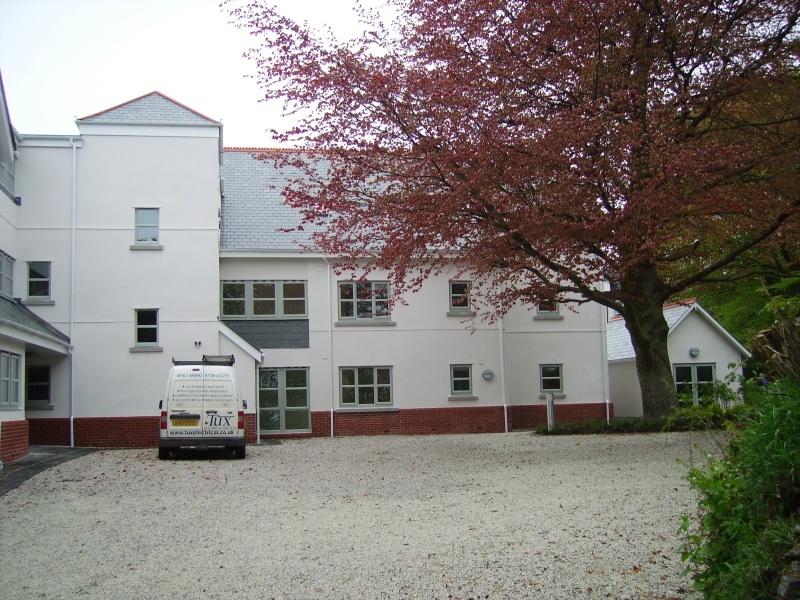 He was very helpful and very cost effective throughout the contract and his back up has been excellent. His work has always been quick, tidy and efficient and I have recommended him to other friends and businesses. We have known Karl Tucker of Tux Electrical Services for over 10 years throughout which time he has carried out works on a number of projects for us. We have always found him to be reliable, conscientious, competent, cost effective and a please to do business with. We would definitely use his services again and would certainly recommend his services to other potential customers. Call 01363 881002 OR 07710 673270 for a free quote!